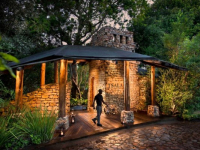 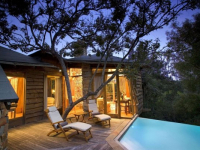 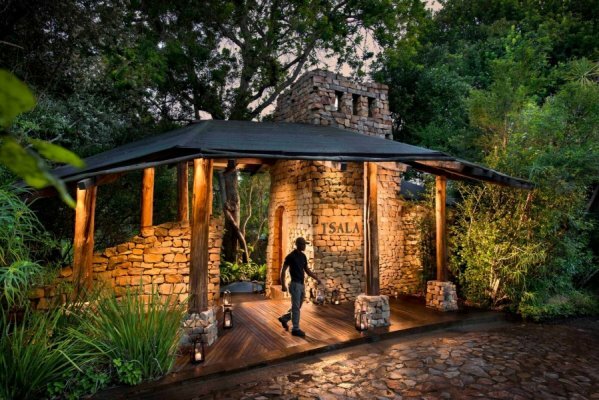 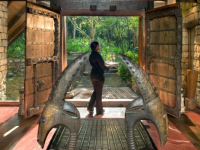 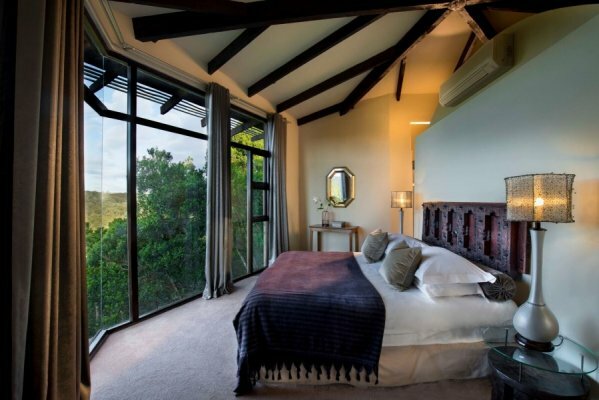 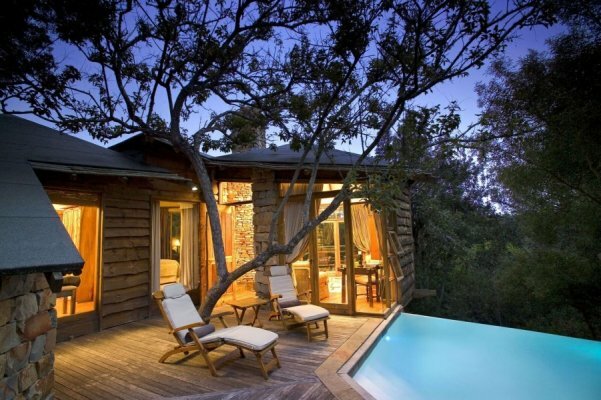 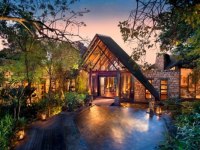 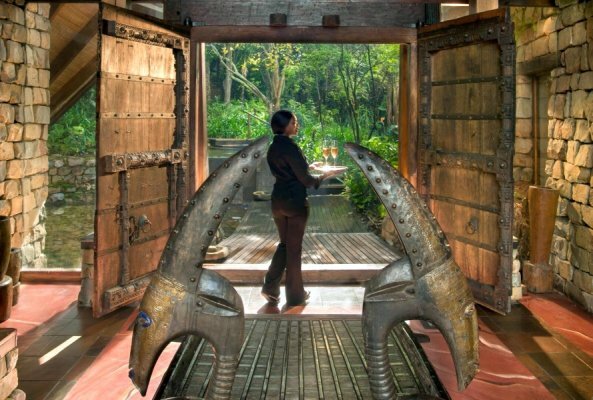 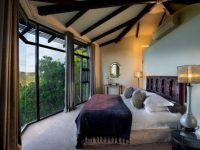 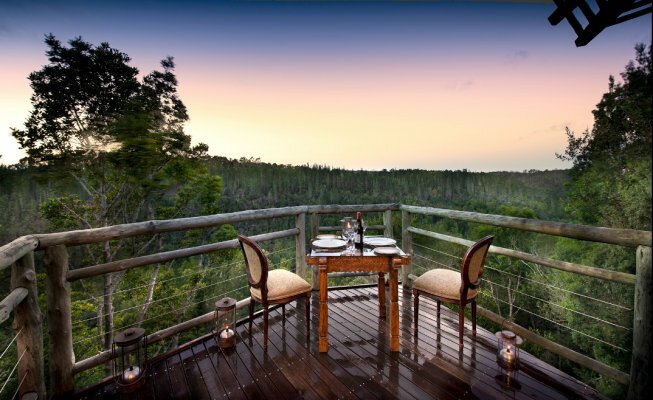 Amidst the treetops of an age-old indigenous forest, Tsala Treetop Lodge is a lavish celebration of the spirit of Africa located in the heart of the Garden Route, between Knysna and Plettenberg Bay. 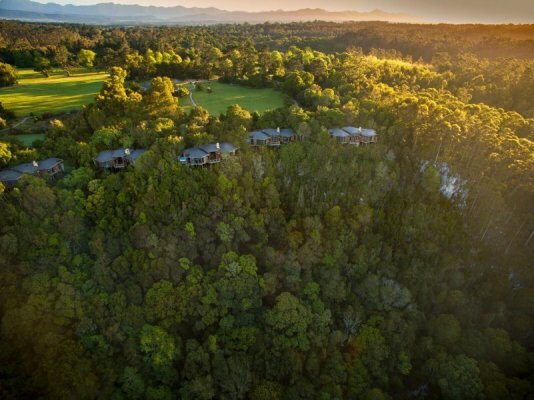 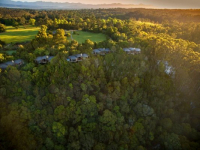 Ten romantic suites and six magnificent 2-bedroom villas are secluded in the forest canopy, providing luxurious and very private havens of luxury and indulgence, each with its own timber deck and splash pool. 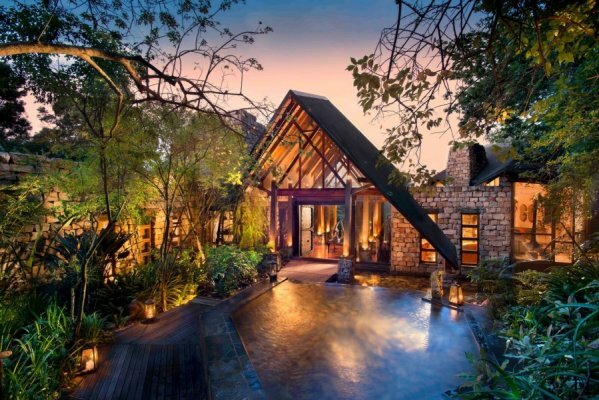 Living spaces are spacious and sumptuous, construction harmonizing seamlessly with the surrounding indigenous forest. 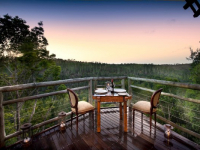 Enjoy fine living in- and outdoors, and dine lavishly in Tsala’s glass-walled dining room, on a sublime dining deck, or in the forest nearby at award-winning Zinzi. 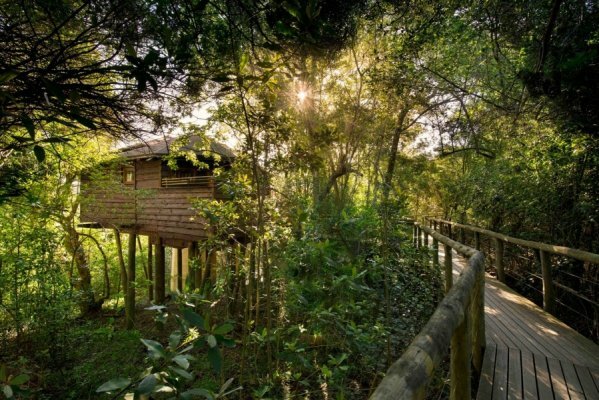 There's currently no specials at Tsala Treetop Lodge. 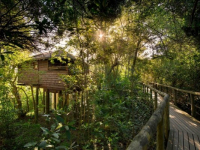 Tsala Treetop Lodge does not have conference facilities - please ask us about conference venues in the area.